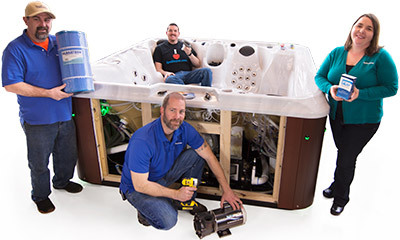 $59.70 …which is factory-installed in some hot tubs. Use with companion Frog Mineral Cartridge. Adjustable yellow bromine cartridges For Frog Floating or Inline systems (6) Pack Product notes: Bromine cartridge lasts 2-4 weeks depending on use. Companion blue Spa Frog Mineral Cartridges available (below). 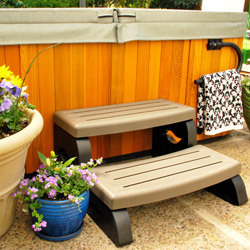 $86.85 …hot tubs. Use with companion Frog Bromine Cartridge. Adjustable blue mineral cartridges For Frog Floating or Inline systems (3) Pack -- Years Supply Product notes: Replace mineral cartridge every 4 months when you drain / refill spa. Companion yellow Spa Frog Bromine Cartridges available (below).